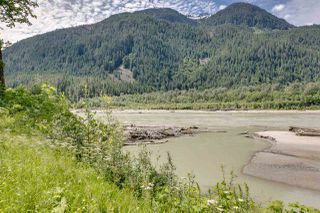 Rural, private & far away from it all is where you'll find this majestic & peaceful riverfront property. 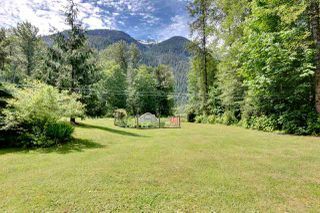 You'll have 9.1 acres of usable land zoned ALR (Zoning allows for 2 houses per lot) + approx.10 acres of sandy beach & river. 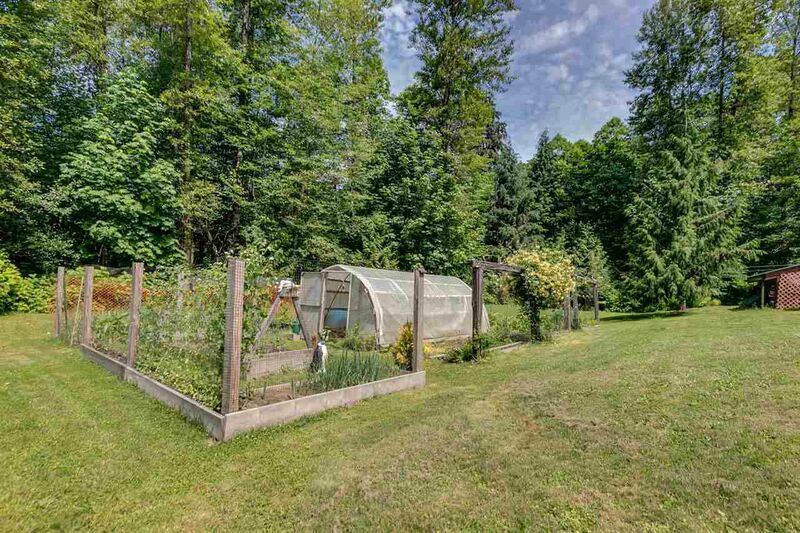 Perfect spot for a hobby farm or private country retreat (no cell phone). 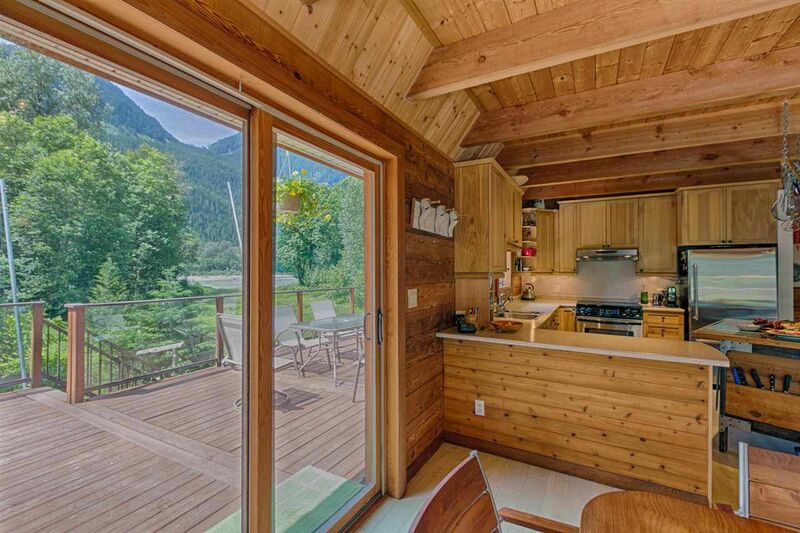 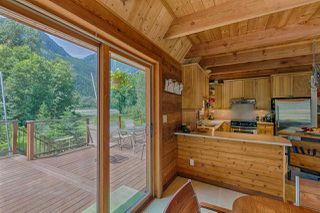 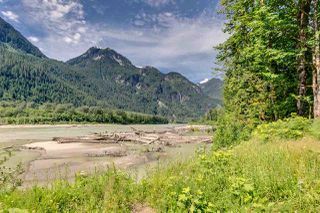 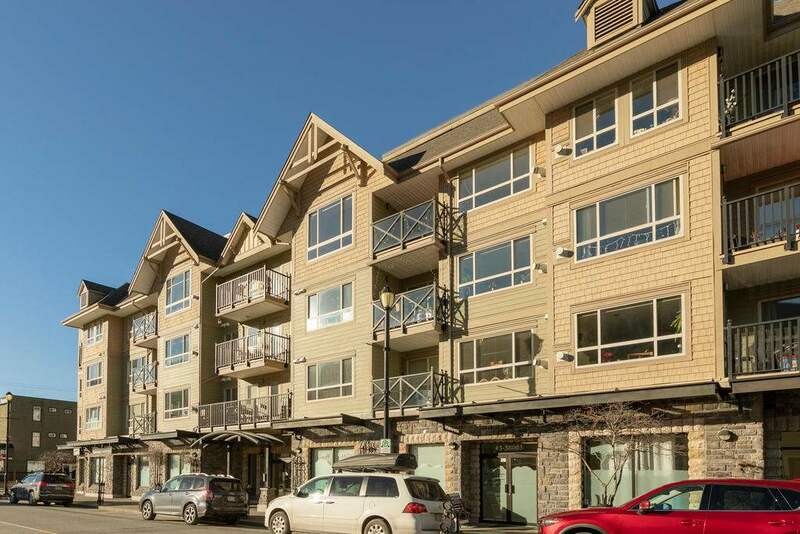 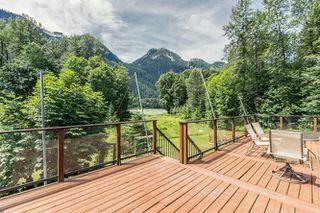 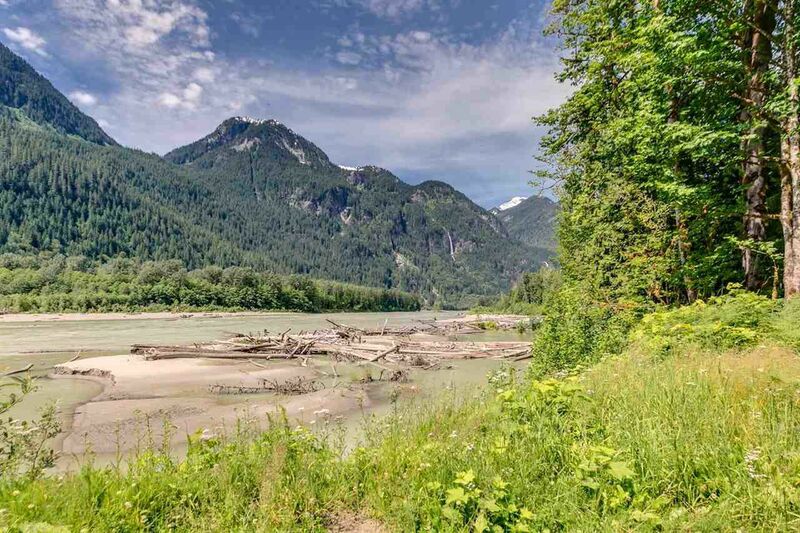 Bordered by the Squamish River to the SW, you'll have spectacular views of the mountains & river. 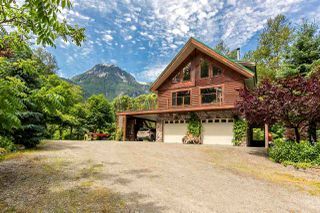 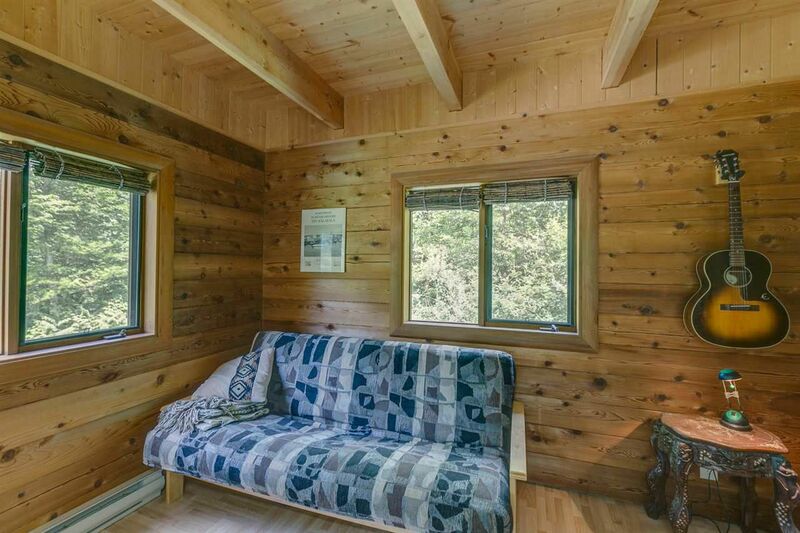 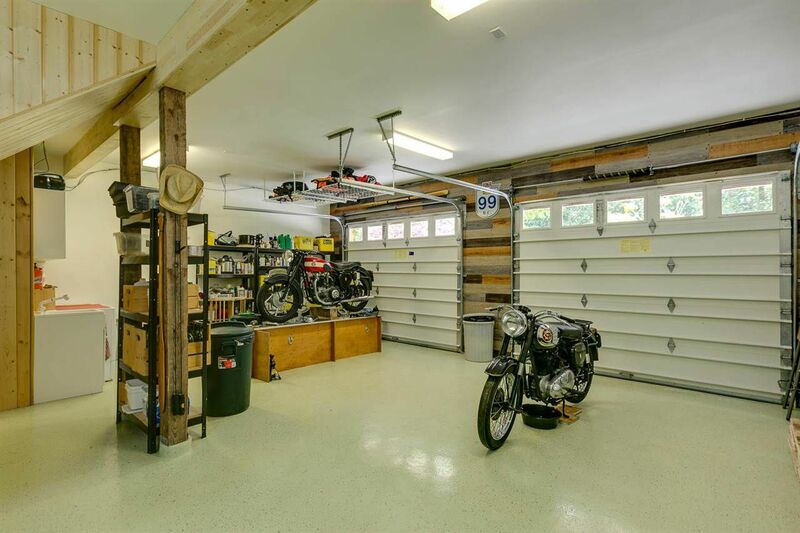 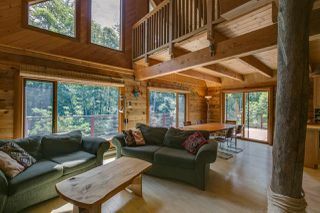 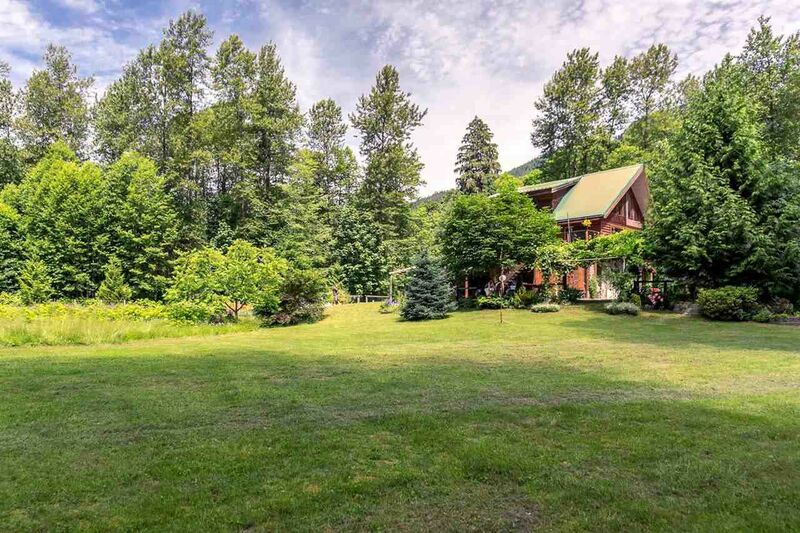 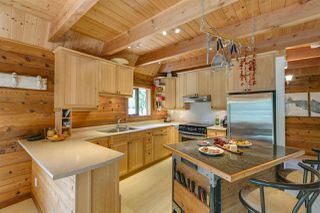 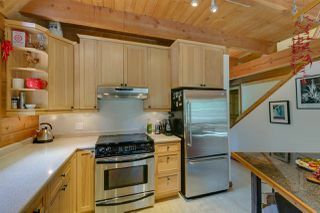 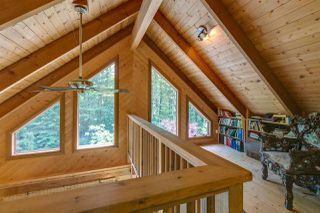 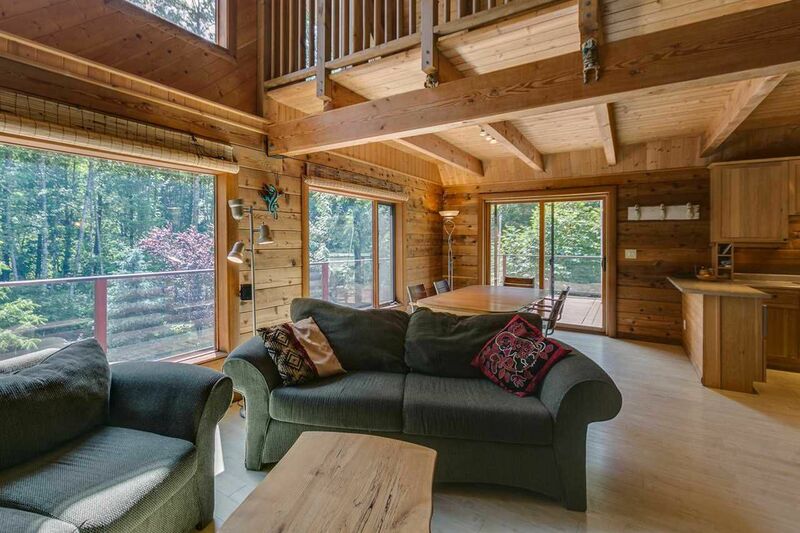 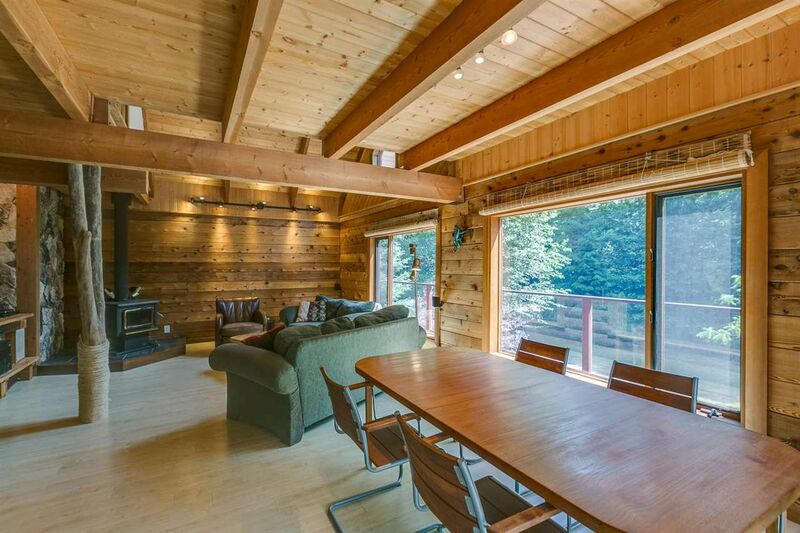 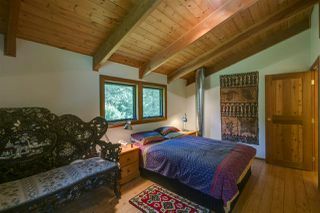 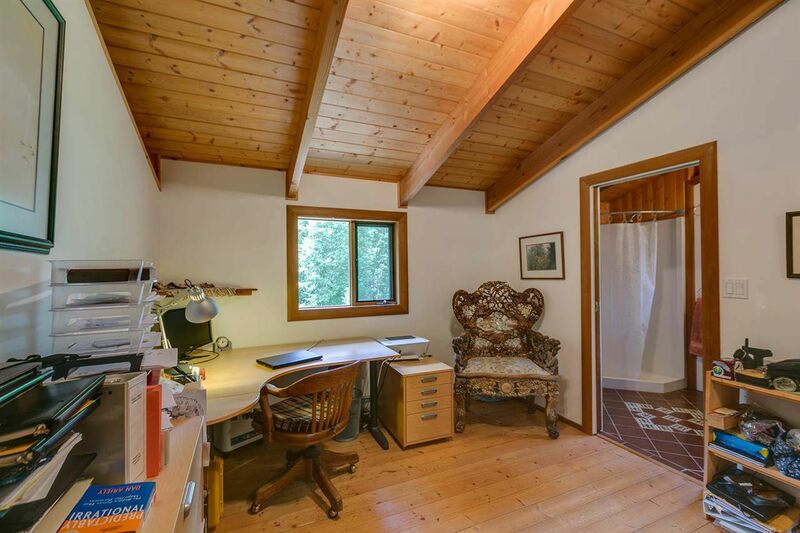 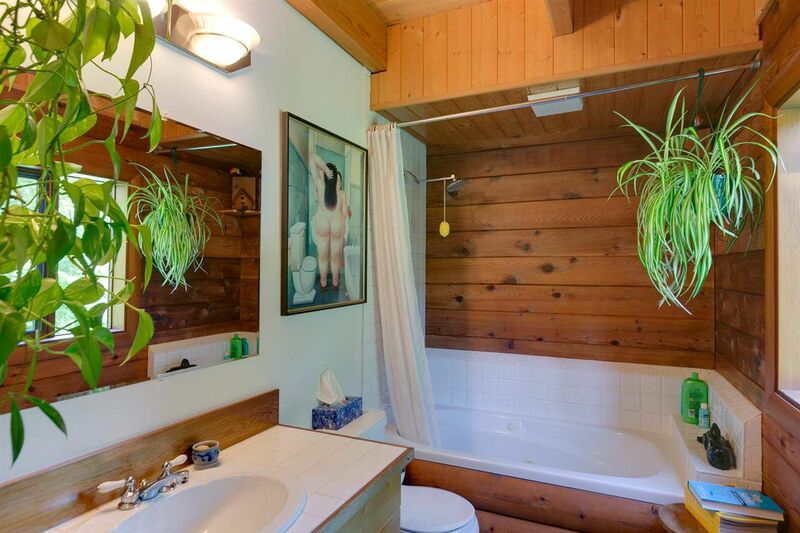 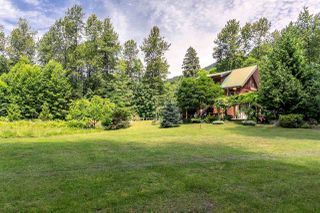 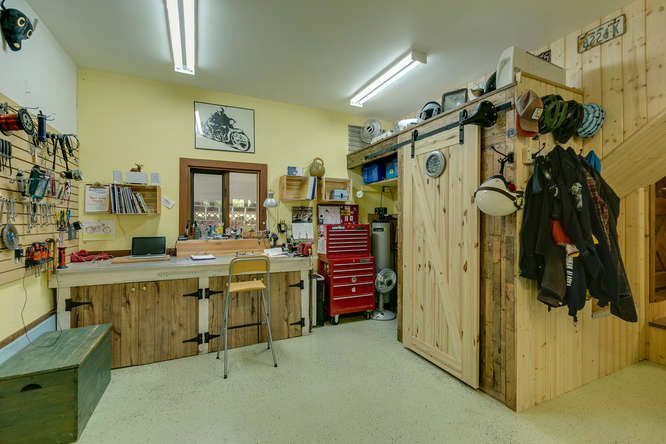 Beautiful custom built Red Cedar log chalet (built 1997) features an open plan, vaulted ceilings, 2 bedrooms, 2 bath, open loft area & a den that could easily be turned into another bedroom. 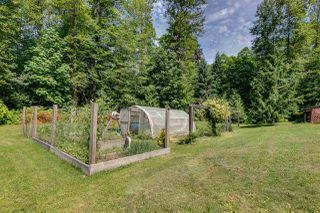 Enjoy having a greenhouse to grow all your own veggies & a large garage with finished workshop. Energy efficient, low taxes, grid hydro, forest, views, wildlife, fresh air and in one word Paradise!